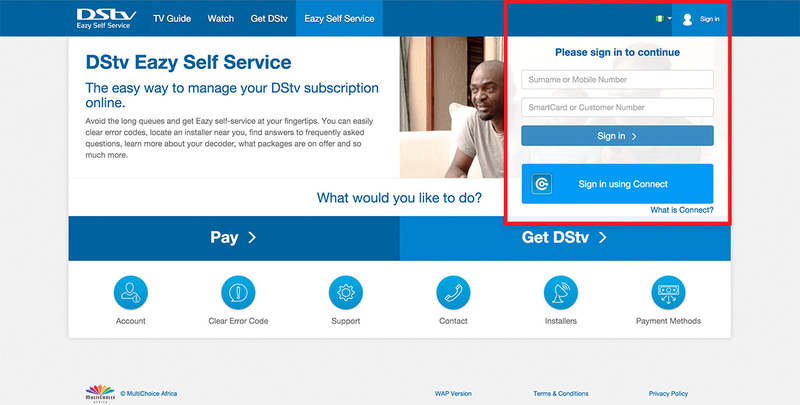 Signing into your account should be a breeze, just click on the “Sign in” button on the right hand side of your screen and you will have the option of signing in with your surname and smart card number or alternatively using your CONNECT account. 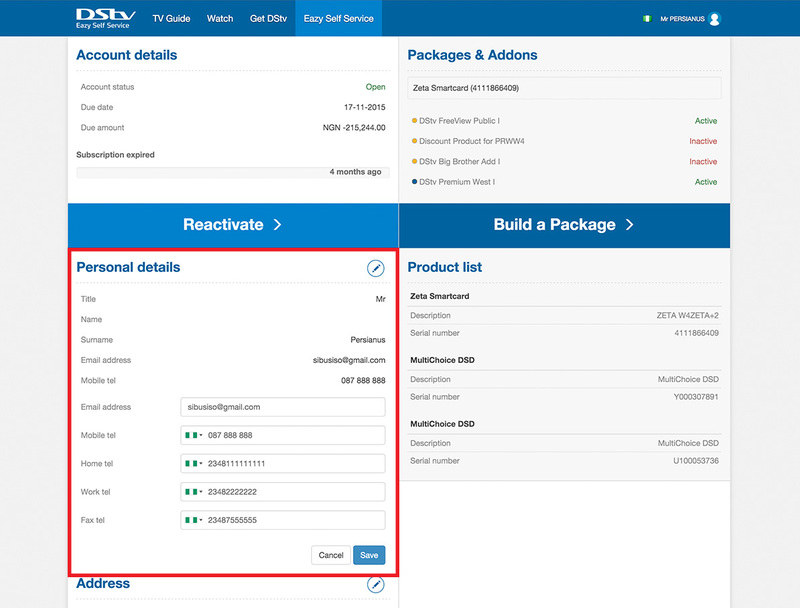 You can easily change your personal details by clicking on the ACCOUNT button on the homepage. This will take you to the ACCOUNT page where you can click on theEDIT button. 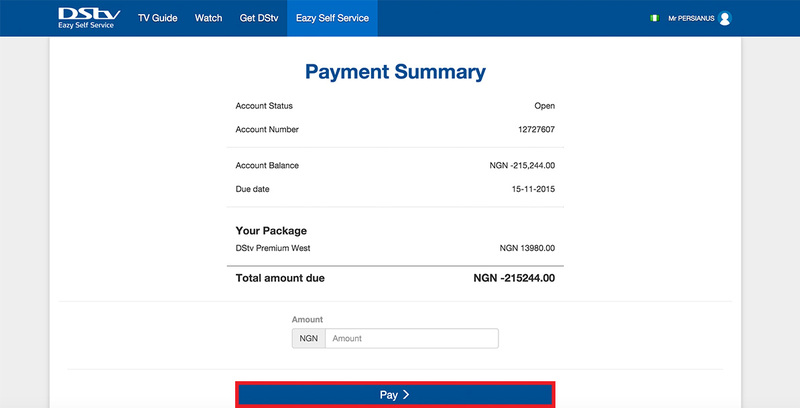 Now you can upgrade or downgrade your package using Eazy Self Service by clicking on ACCOUNT once you have logged in. 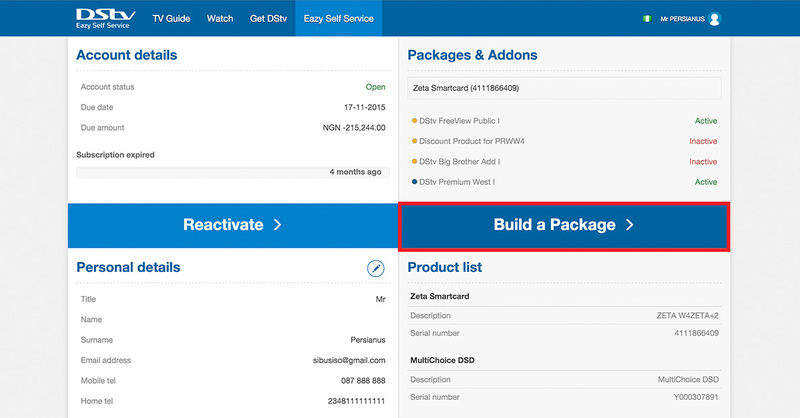 Select BUILD A PACKAGE, choose your options and then just click on NEXT. Its as easy as that! 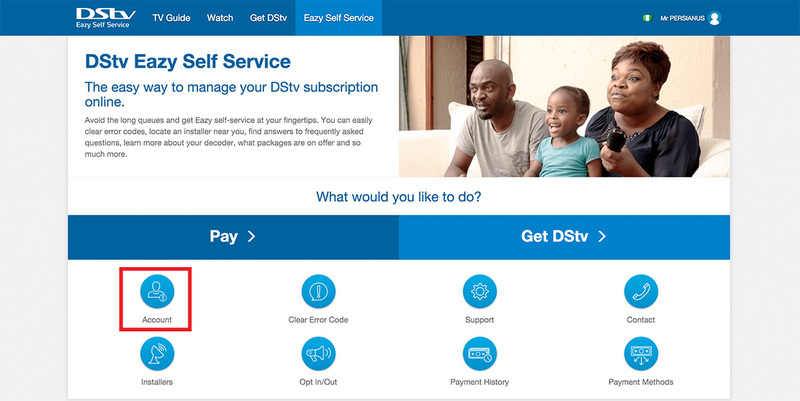 This section is easily accessible by just clicking on the support button after logging in. 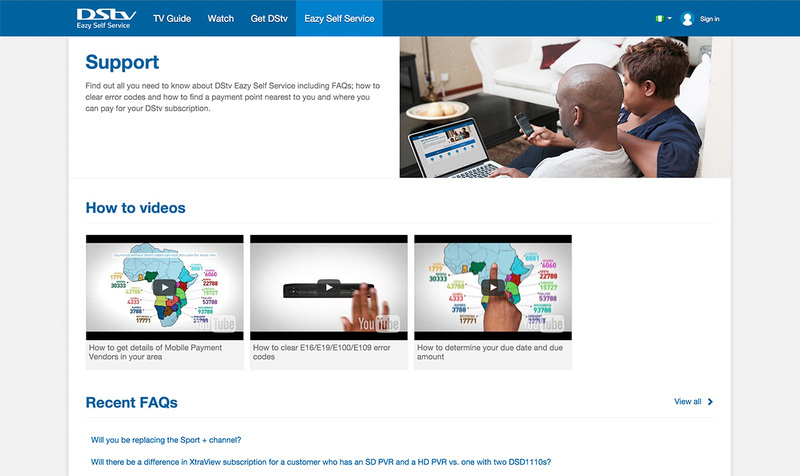 Here you can view How to Videos and FAQs. 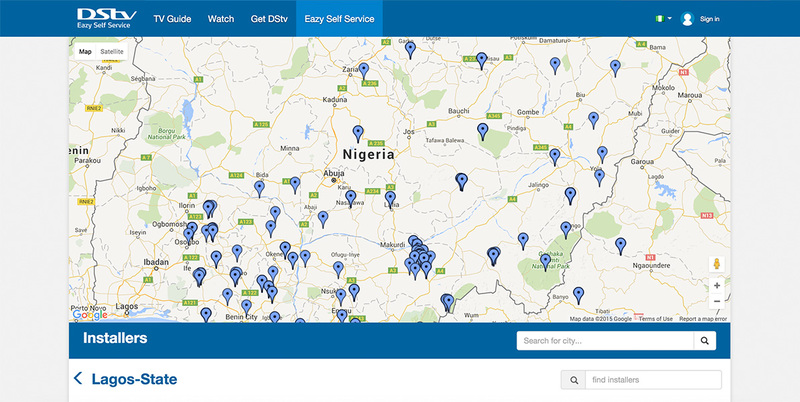 To easily find an installer in your area, click on the INSTALLERS button and explore your options. 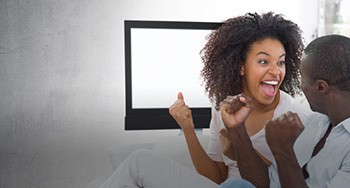 Use DStv Self Service to clear error messages, update your details and manage payments conveniently. 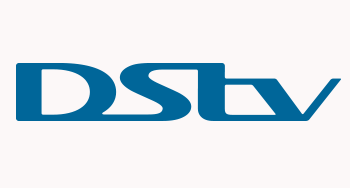 Now you too can get the power of great entertainment inside of your home with DStv.